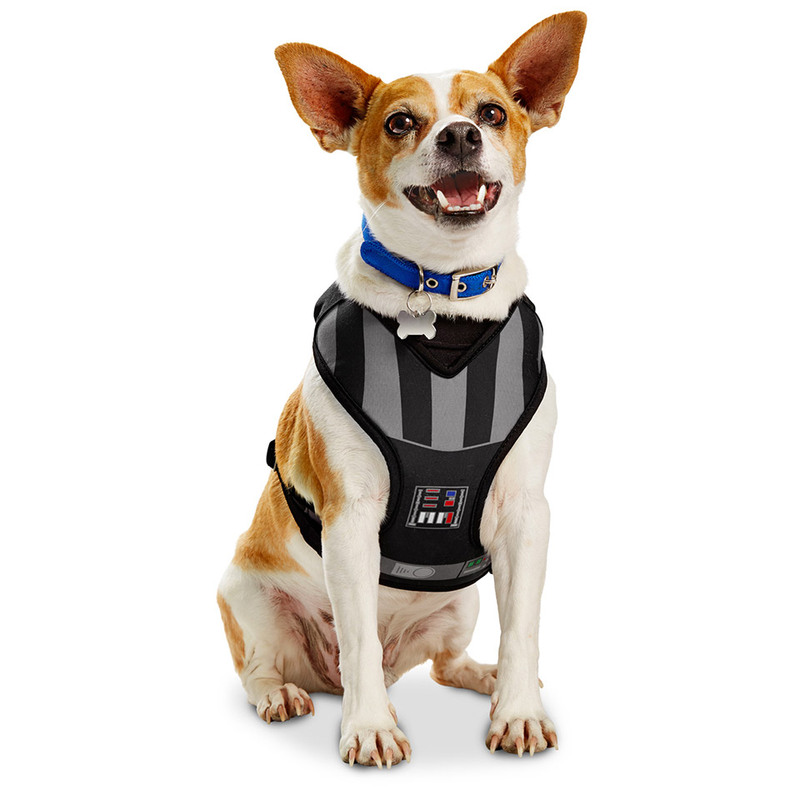 Does your cat or dog sit in front of your TV, wide-eyed and open-mouthed, whenever you watch an episode of the Star Wars series? Do they jump into the air whenever they happen to hear John Williams’ theme? 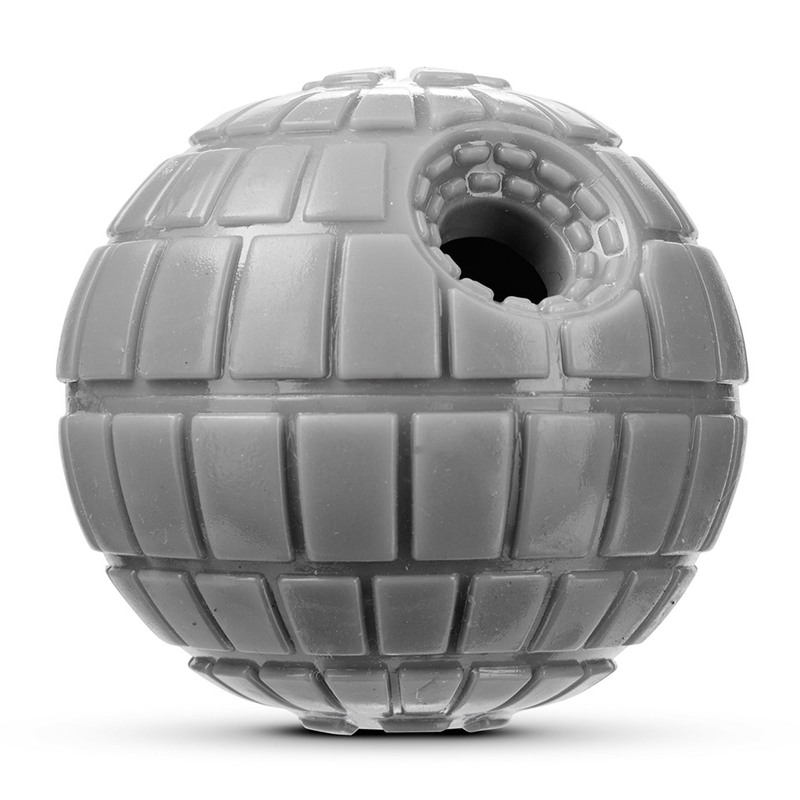 If so, you might want to hit the Petco site’s section devoted to Star Wars toys and buy a treat for your furry friends. 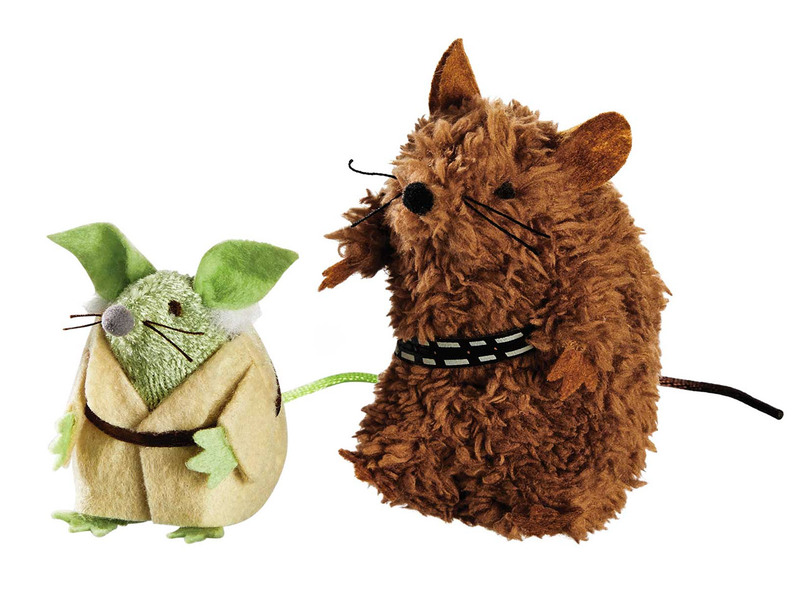 There are dozens of choices, and my favorites are Yoda and Chewbacca recreated as stuffed mice for your cat to chew and swat. 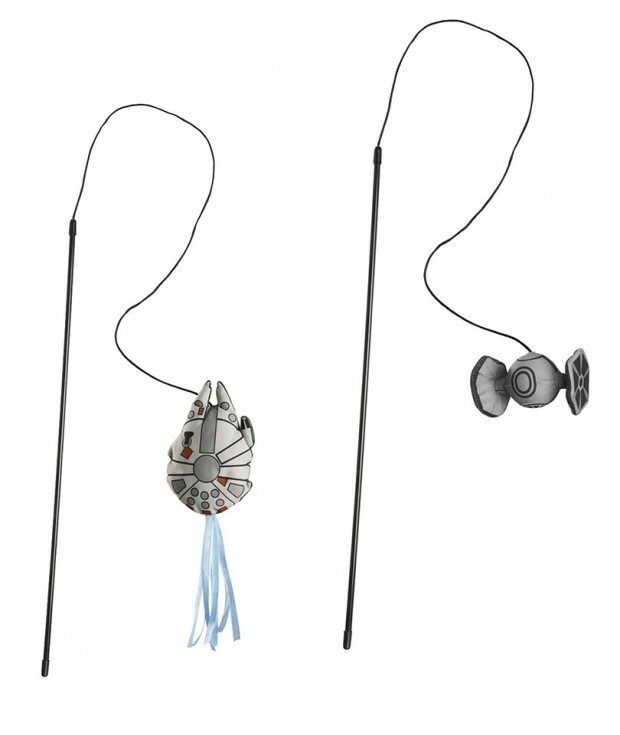 One reviewer raved, “I got these Star Wars cat toys because my cat is named after Chewbacca. He went right to his namesake, the Wookiee, but ignored Yoda. Even if your cat is not terribly interested in playing with these they look good sitting in a toybox, next to the sofa, or roaming on the carpet. 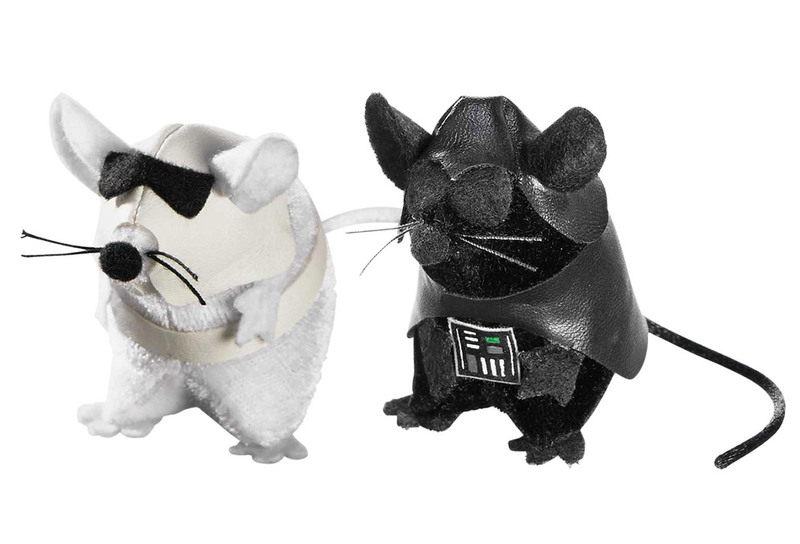 They’re good quality and my cat has not yet dismembered any of their uniforms.” I have to admit, though, that the Darth Vader and Stormtrooper stuffed mice don’t look nearly as realistic. Other standouts include a mini Millennium Falcon on a stick that your cat can chase around (there’s a TIE Fighter version as well) and a Death Star treat dispenser for dogs. 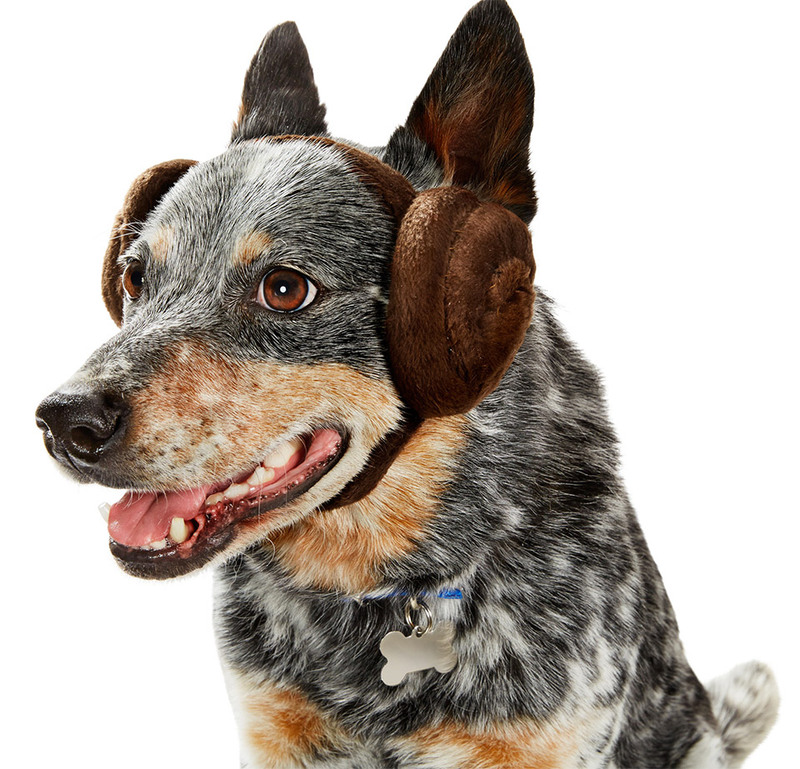 Also, because you can never start shopping for your pet’s Halloween costume too early, check out the Darth Vader dog harness, the adorable Yoda cat headpiece and the hilarious Princess Leia dog headband.